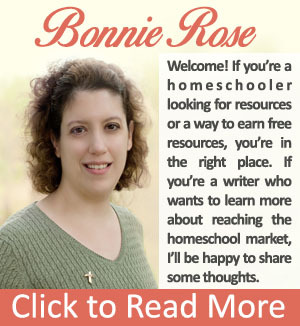 My blog and my website exist for the following reasons: to help writers connect with homeschoolers and to bless homeschoolers with writing opportunities and homeschooling materials while we work together to build the kingdom of Jesus Christ. With that in mind, the only products I link to with affiliate links are products I personally feel will benefit you. If you decide to purchase something through one of my affiliate links, I will receive a small commission; it will not add to your cost. I pray that this site is a blessing to you and your family. If it is, and you would like to share a note with me, I would love to hear from you. You can reach me at writebonnierose (at) gmail (dot) com. Writers regularly wonder if anyone is reading the words they write; your words of encouragement mean more than you will ever know. God bless! 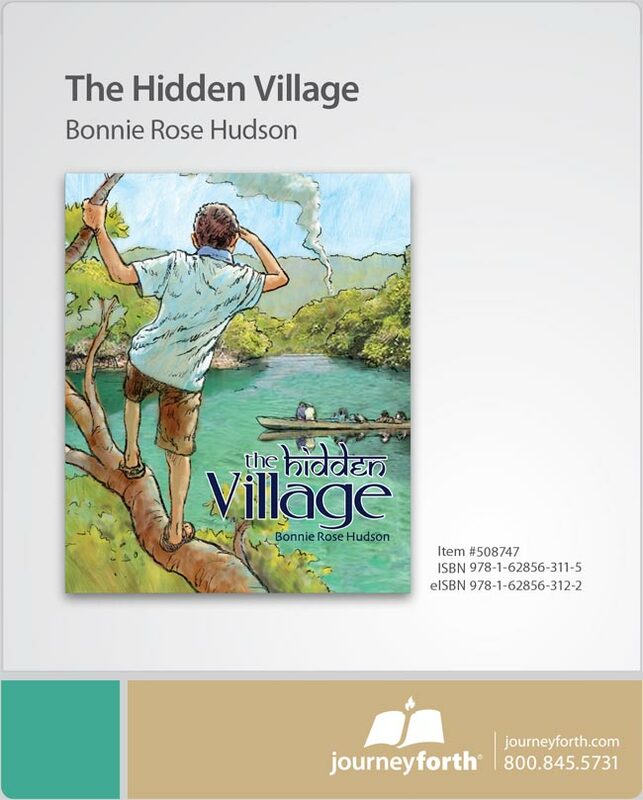 Bonnie Rose Hudson and WriteBonnieRose.com are participants in the Amazon Services LLC Associates Program, an affiliate advertising program designed to provide a means for sites to earn advertising fees by advertising and linking to amazon.com. I never knew you had such a great website! I love the heart in it and your love for Jesus. 🙂 I will come back to read more in the future! 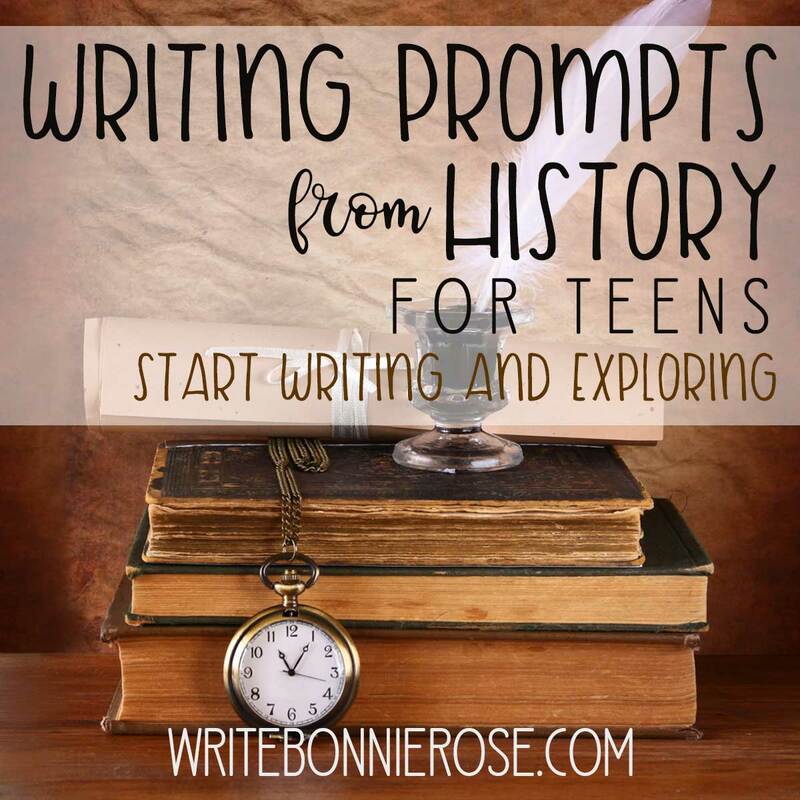 Thanks for posting all the connections for homeschoolers and writers. Love them! I love the George Washington Spy Game! Great questions on the cards for a good and fun review. I pray the 10/40 window for the unreached too- nice to see your side bar links. Thank you so much, Liz! I’m glad to hear that. Do you happen to have anything available on the fairy tales of Hansel and Gretal and also Rumpelstilskin. I am having difficulty finding good resources for creativity and knowledge for those 2. Anything would be appreciated or somewhere you can guide me towards. Thanks. Sharon, I’m sorry, I don’t have any resources for those two stories. But, there is a good one for Hansel and Gretel you might want to check out here: http://embarkonthejourney.com/hansel-and-gretel-read-aloud-activities-and-free-printable/. I hope it helps. Thank you so much for encouraging that we develop a Biblical Worldview! Love your posts and your products….will be sharing more with friends on Facebook, too! Thank you so much, Katrina! Please let me know if there is ever anything specific you are looking for. Thank you for blessing us in this way. May you and your business be blessed!! Thank you very much, Lurinda! 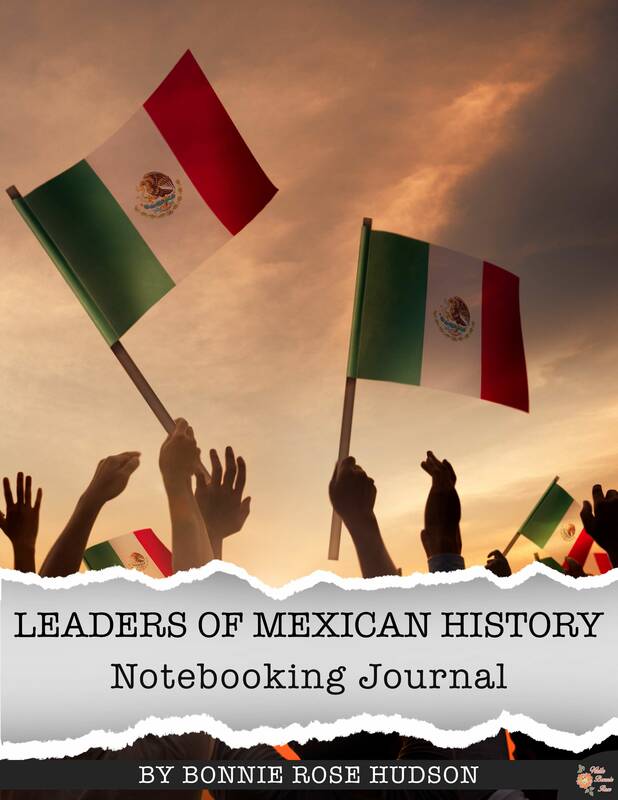 I hope you enjoy the resources!